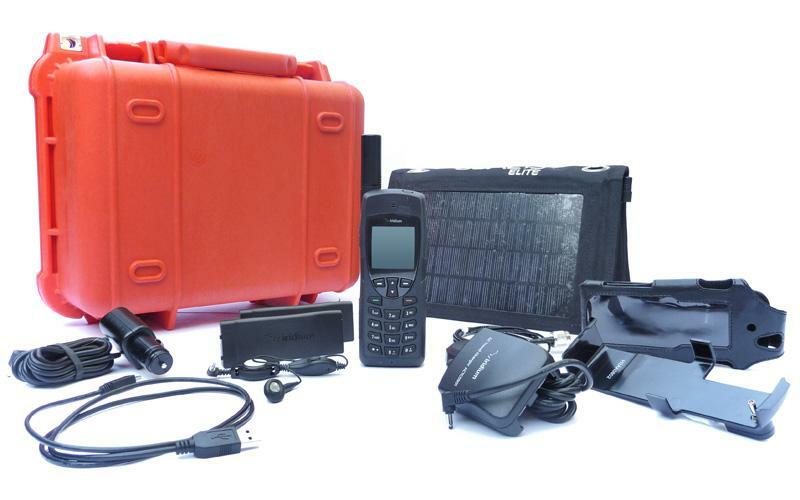 Sat phones help you communicate before, during, and after the race, when other systems fail. 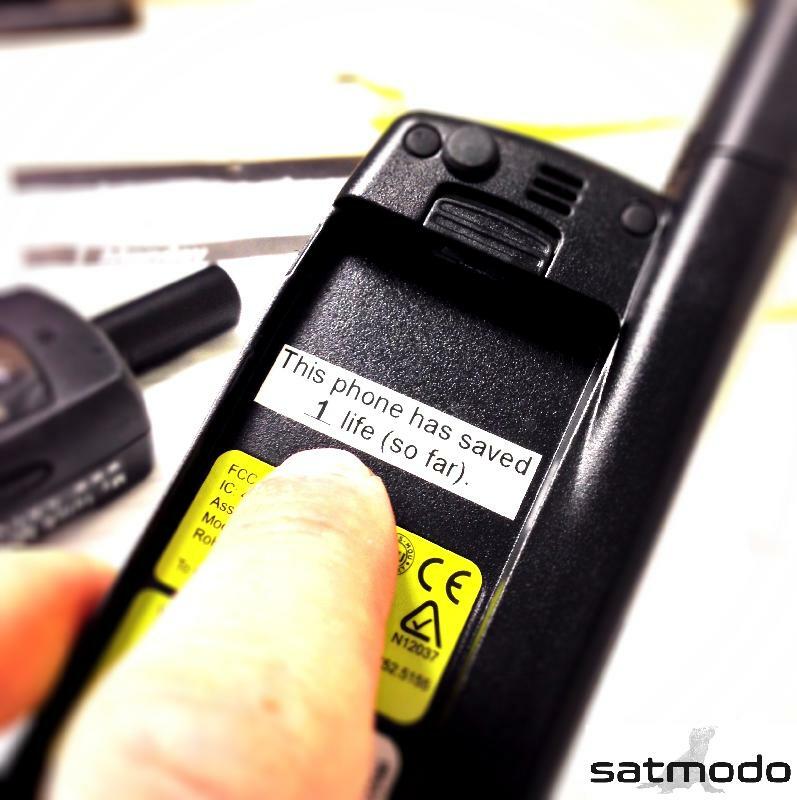 Satmodo wants to make your sat phone experience even better! We will walk you through setting up and testing your phone, so you know how to use it. We will include all the accessories you need to make your sat phone Race Ready. And if you rent multiple phones, we'll let you pool your prepaid minutes to get the best overall value. We offer all of the newer Iridium phones with NO activation fee, NO deposit, NO hidden costs, and we will actually answer the phone when you call for help! FREE local pickups in San Diego! Price is important, but getting reliable customer service and equipment that works makes all the difference.